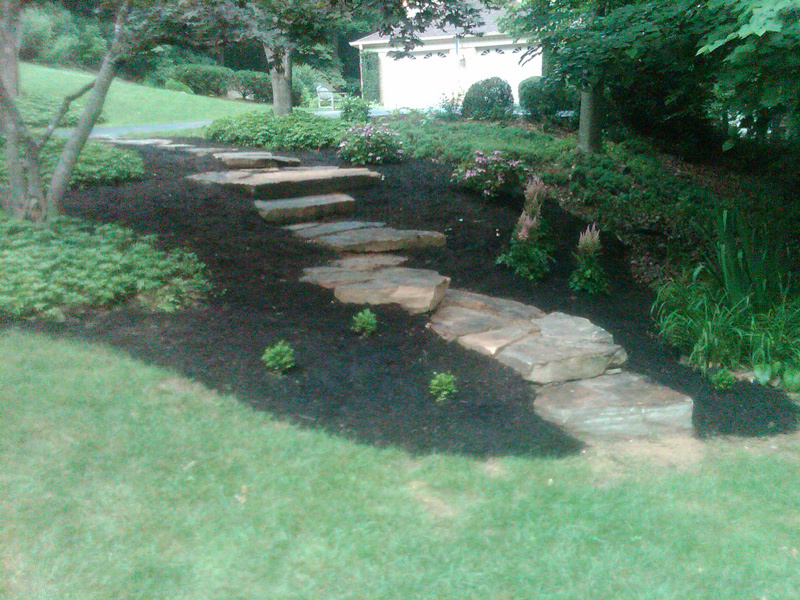 Welcome to our completed projects gallery. 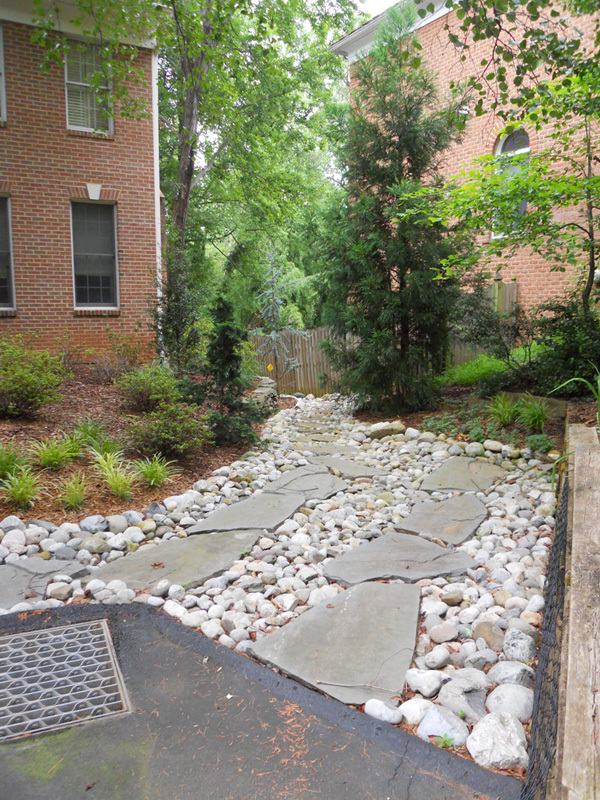 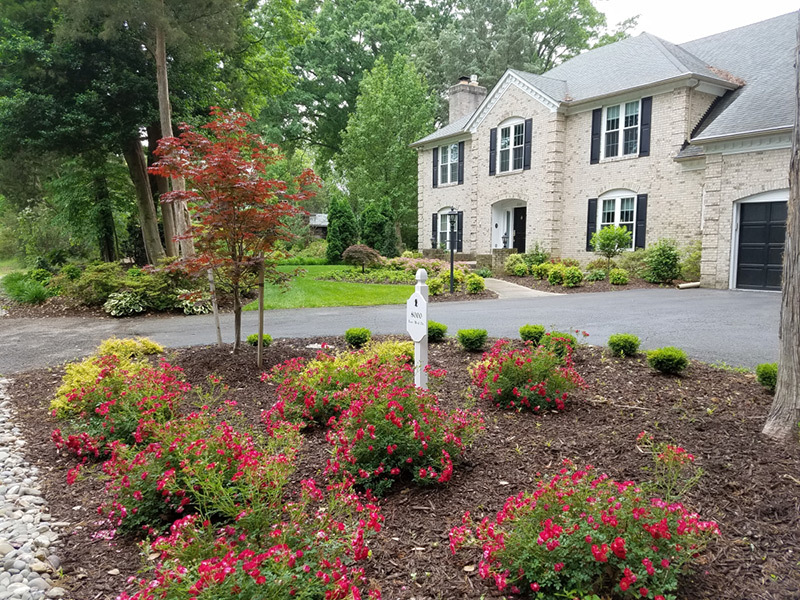 We've showcased some of our completed projects that demonstrate our aptitude for high-quality landscape installation and design. 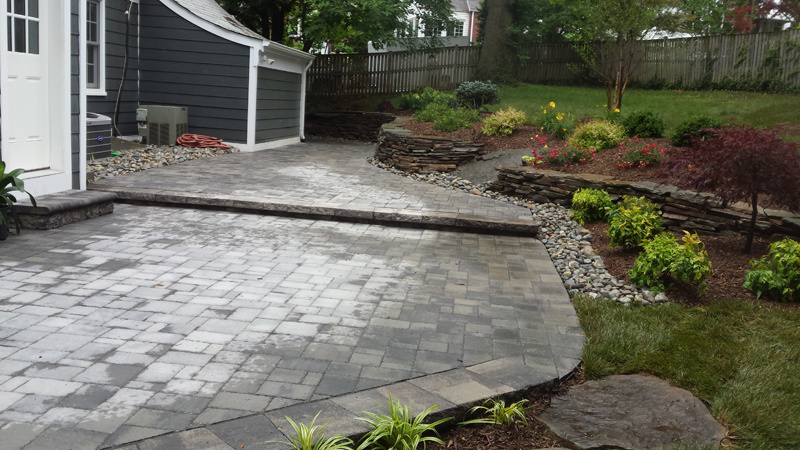 Please take some time to review our past projects and Contact Us for a consultation. 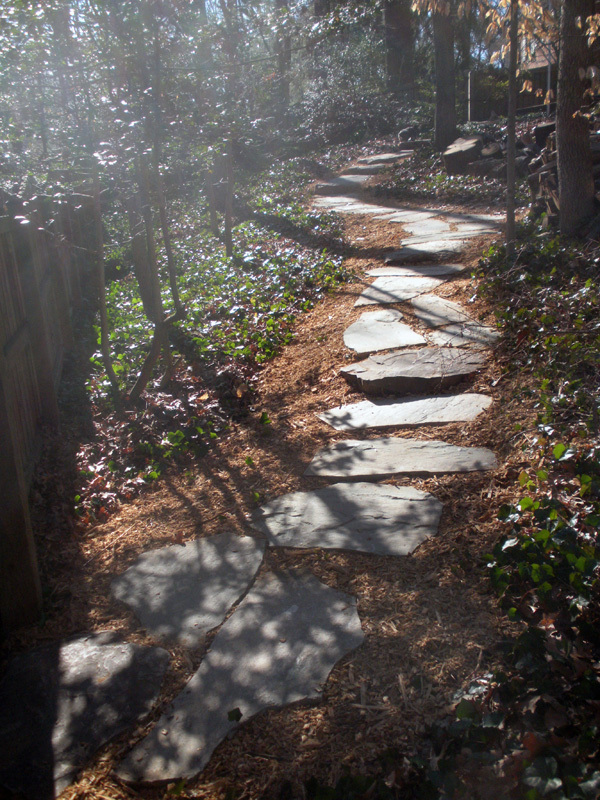 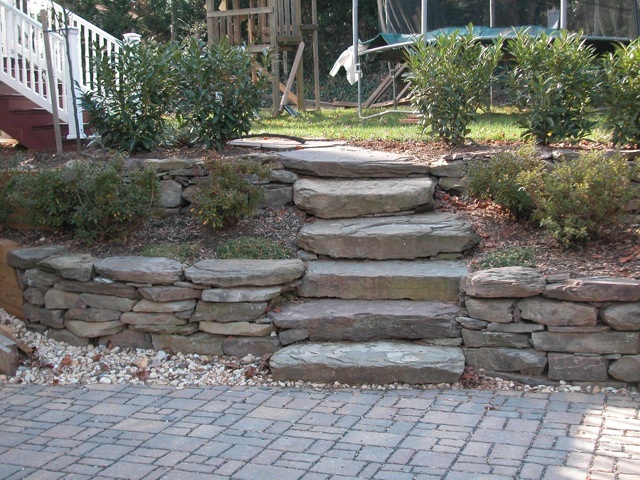 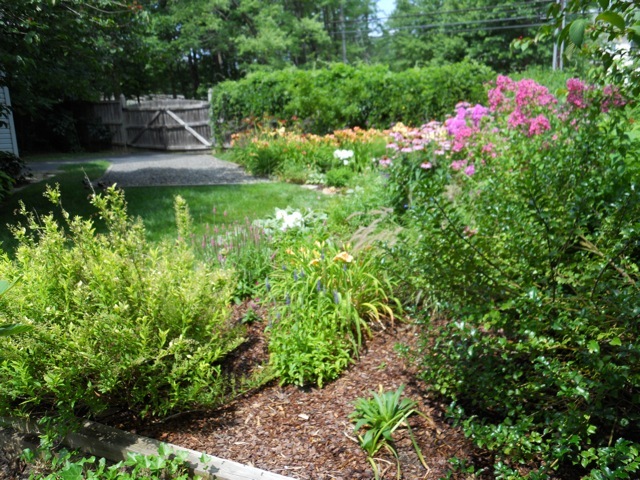 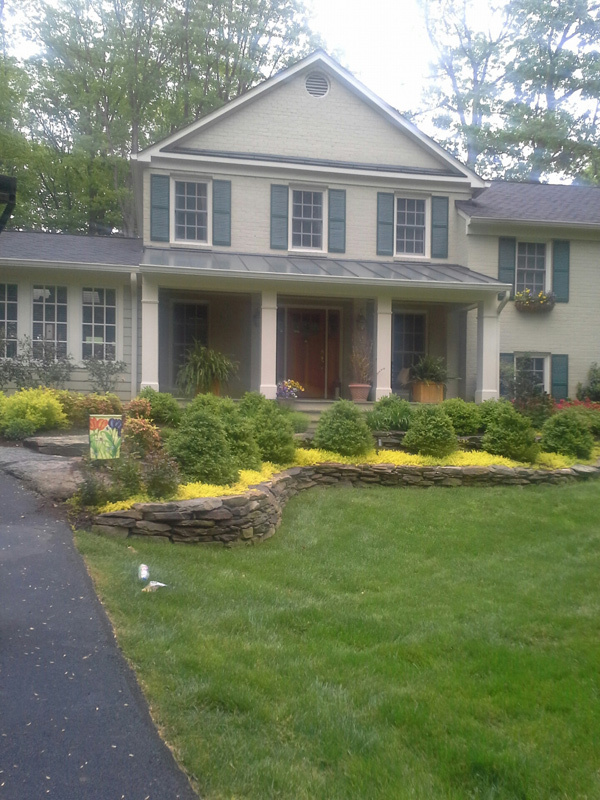 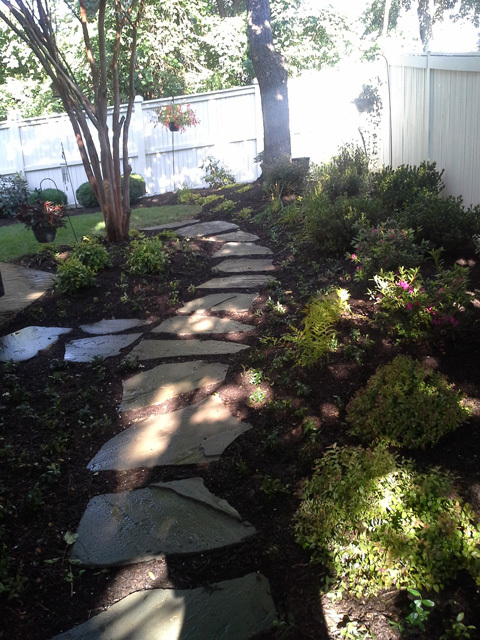 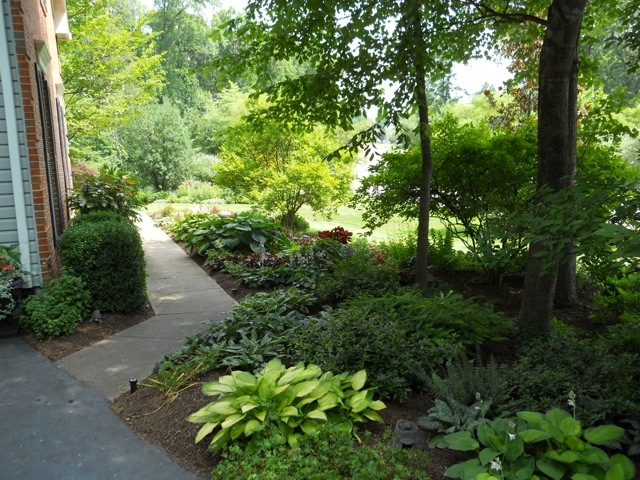 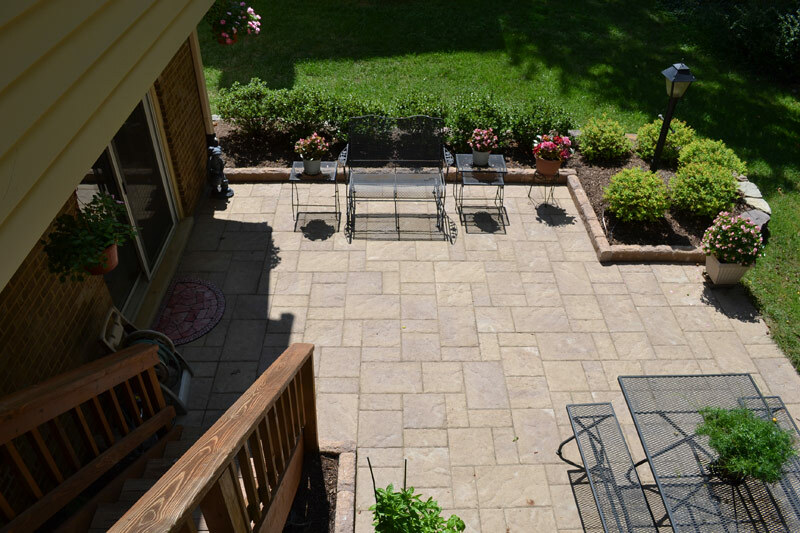 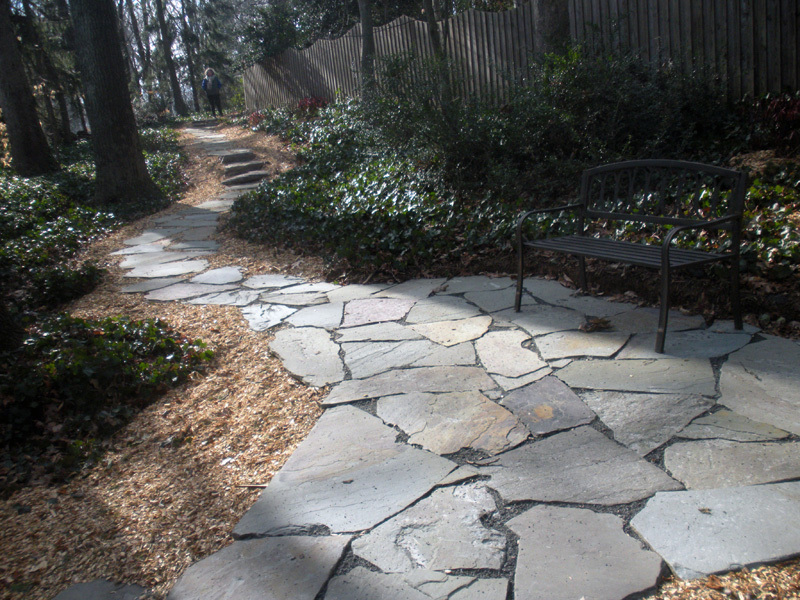 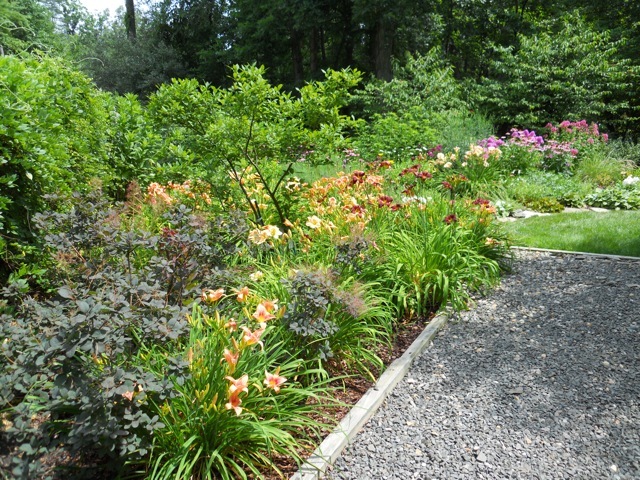 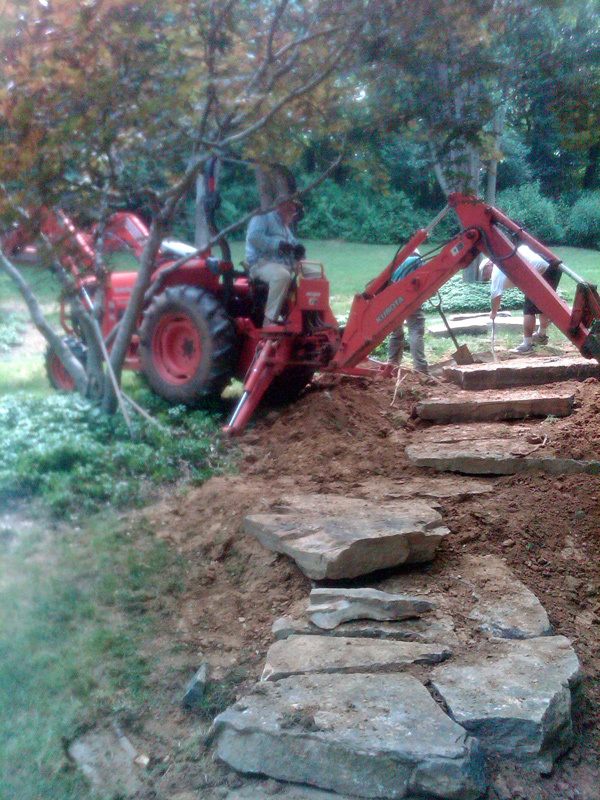 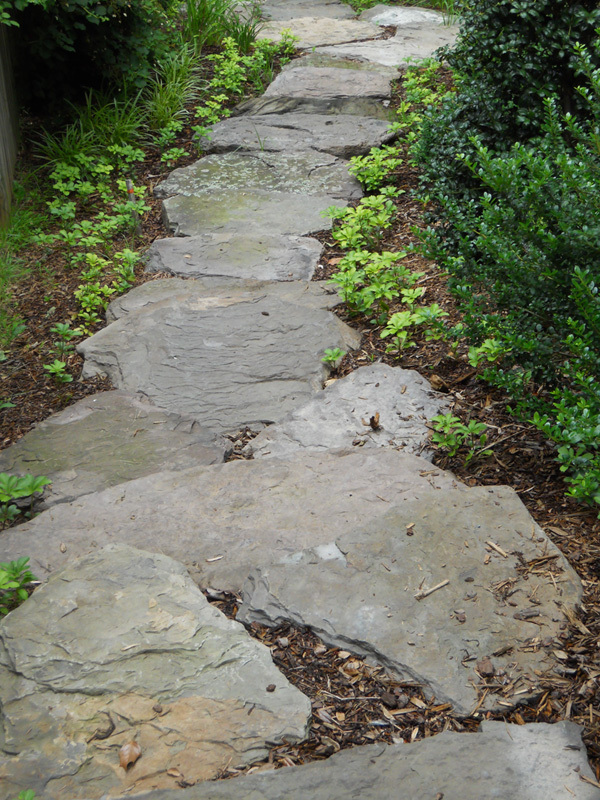 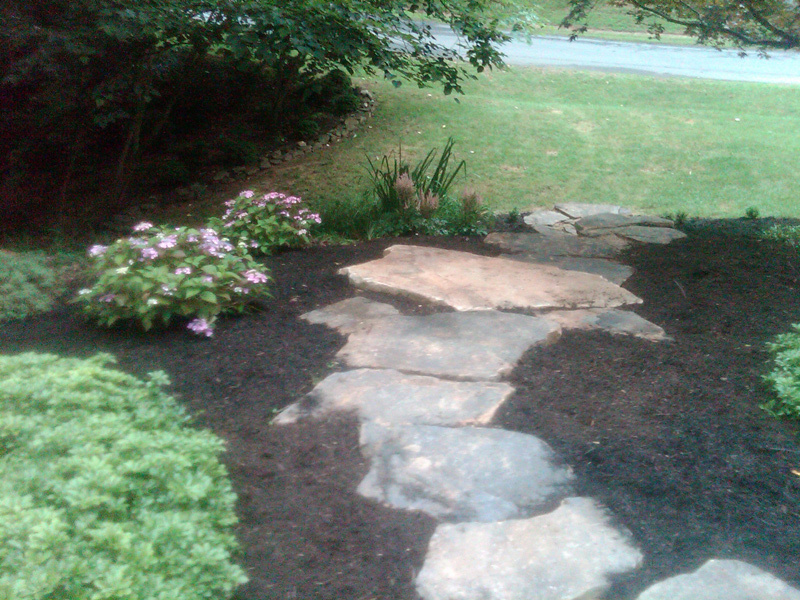 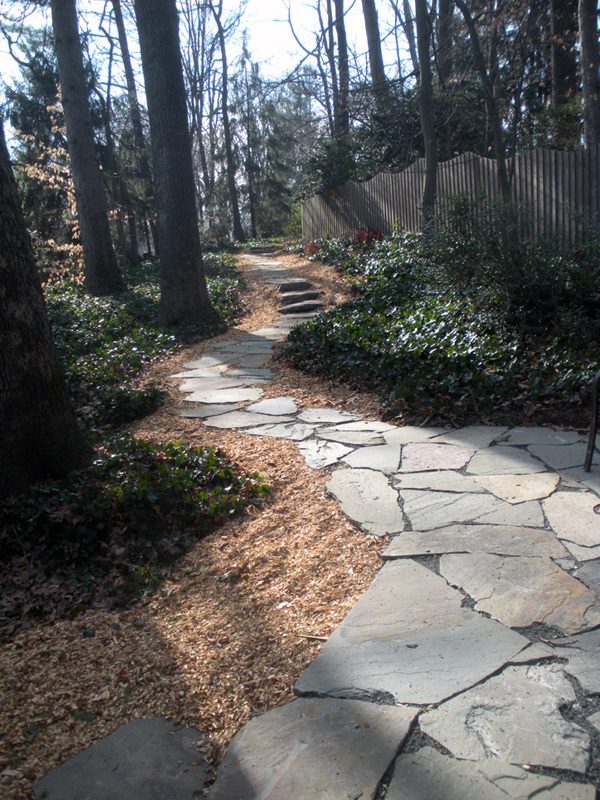 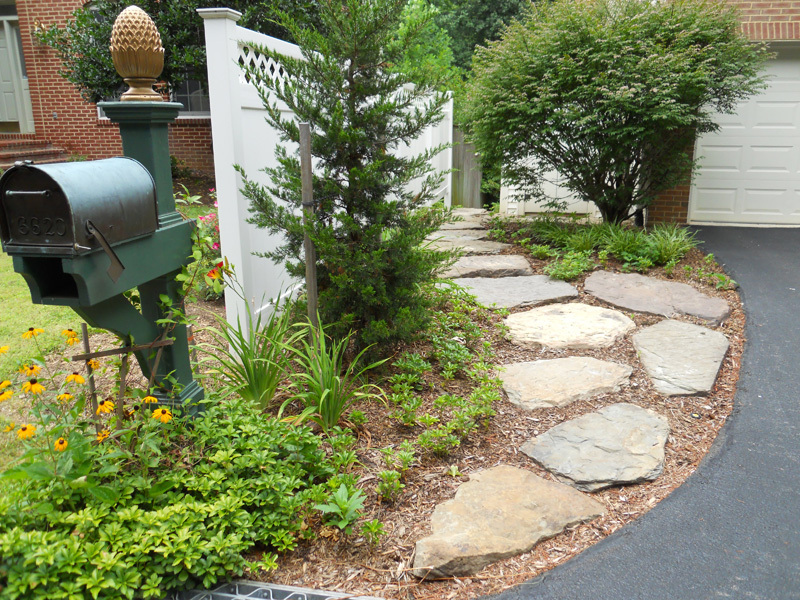 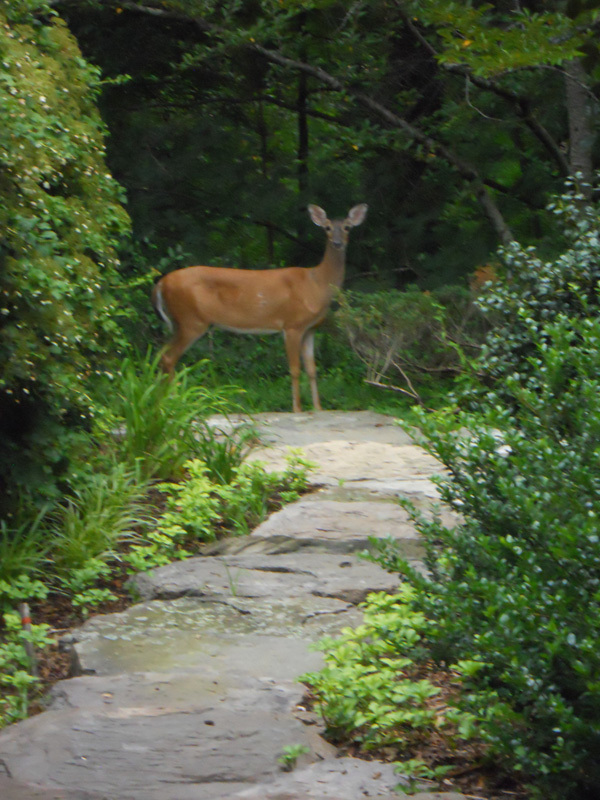 Call (703) 323-0123 or click for quality Landscape Installation. 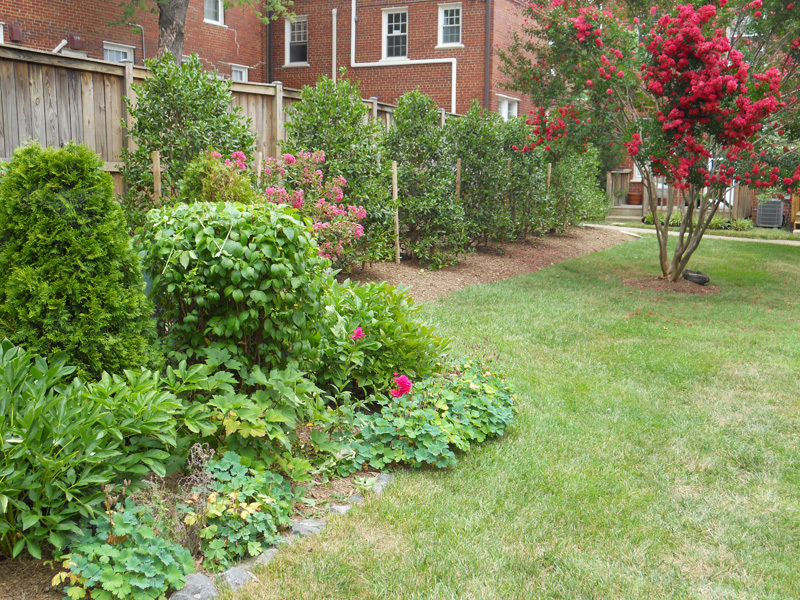 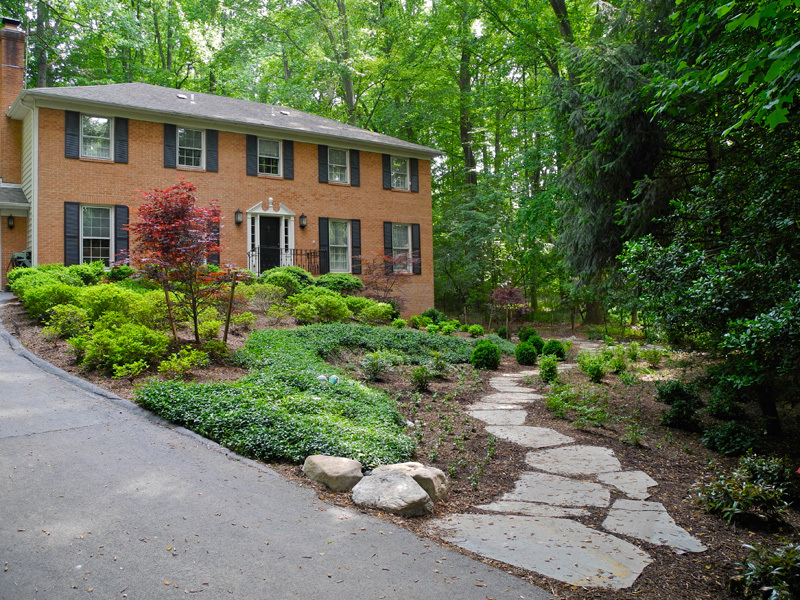 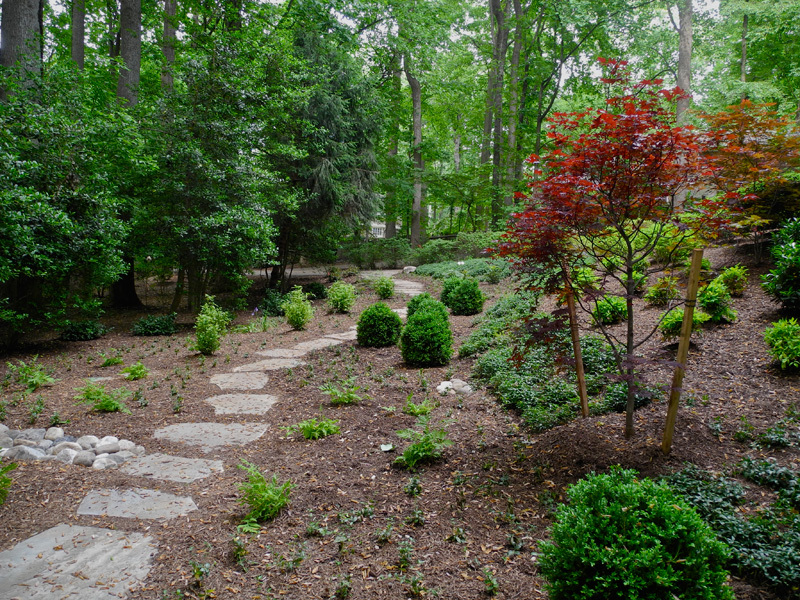 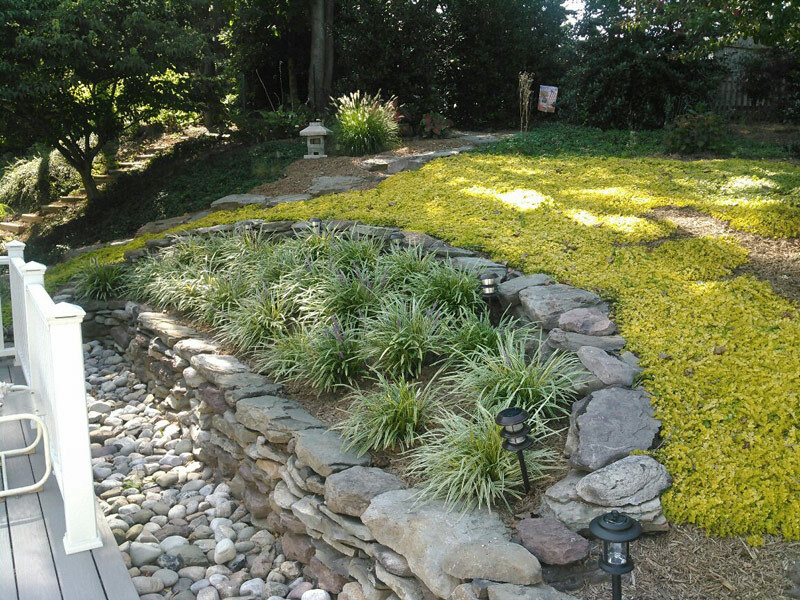 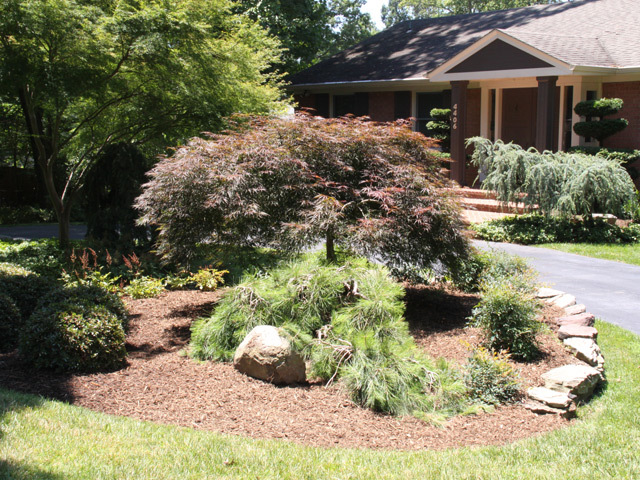 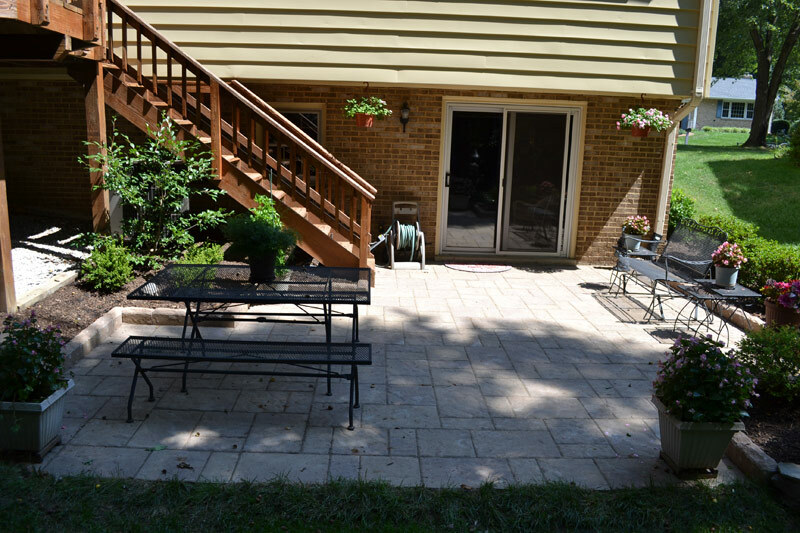 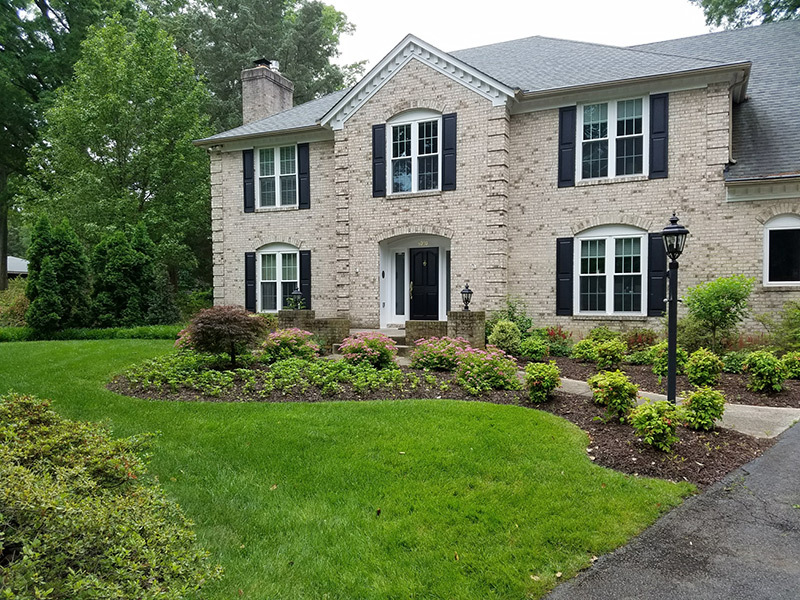 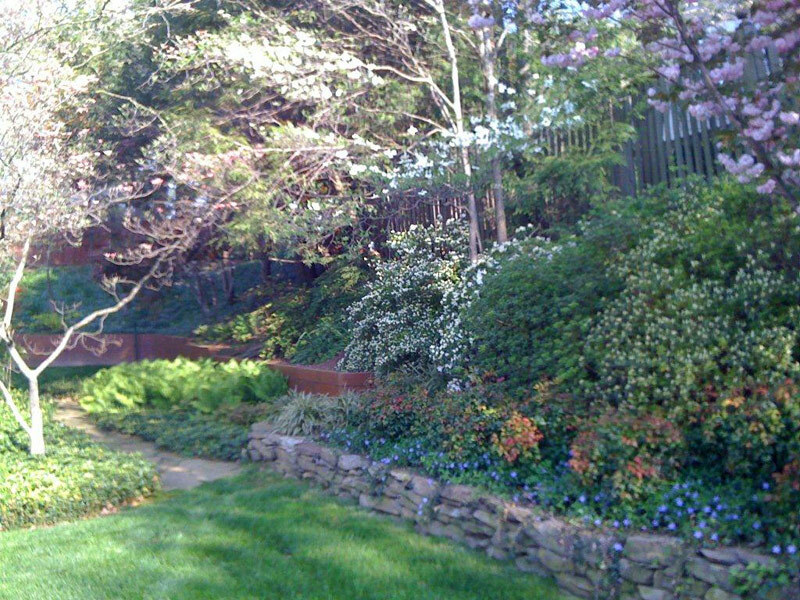 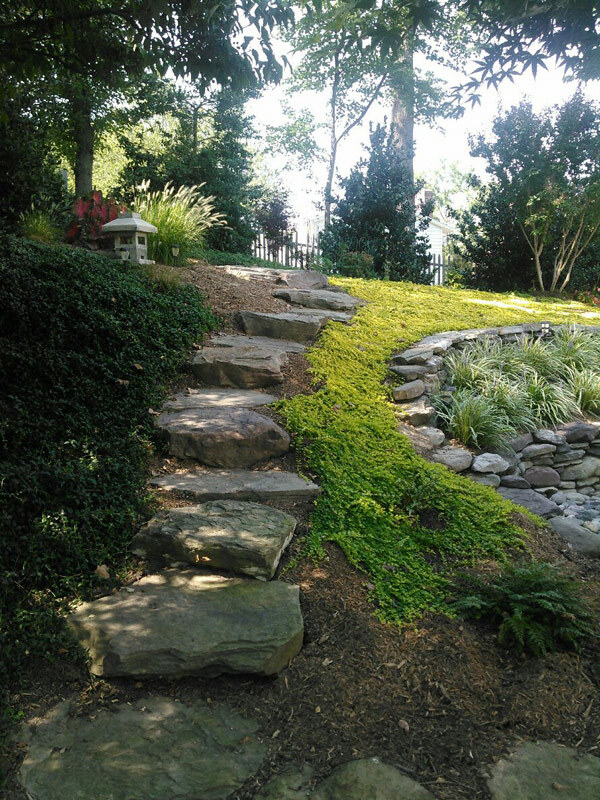 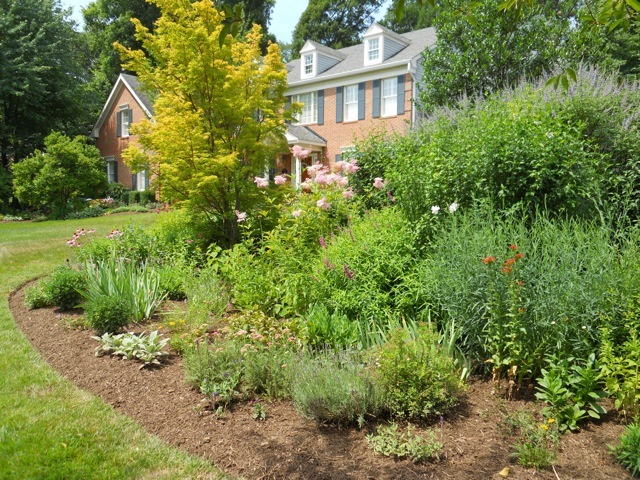 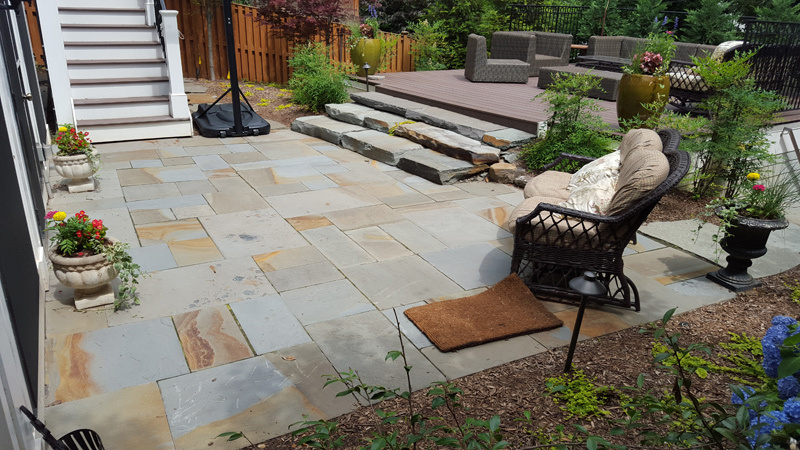 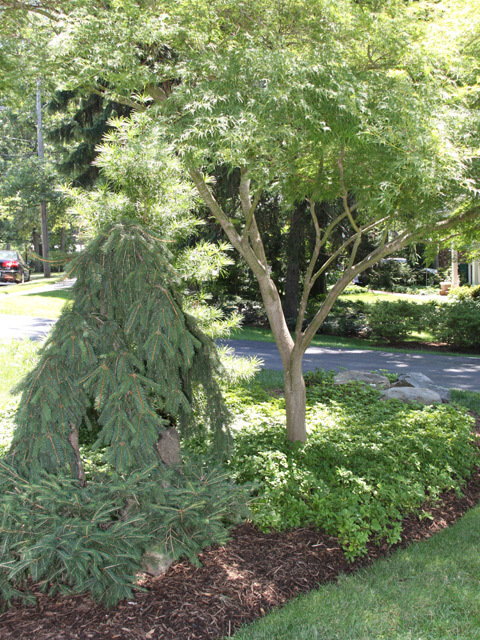 Area Landscaping provides landscaping services in Northern Virginia, primarily Fairfax County (McLean, Alexandria, Arlington...etc). 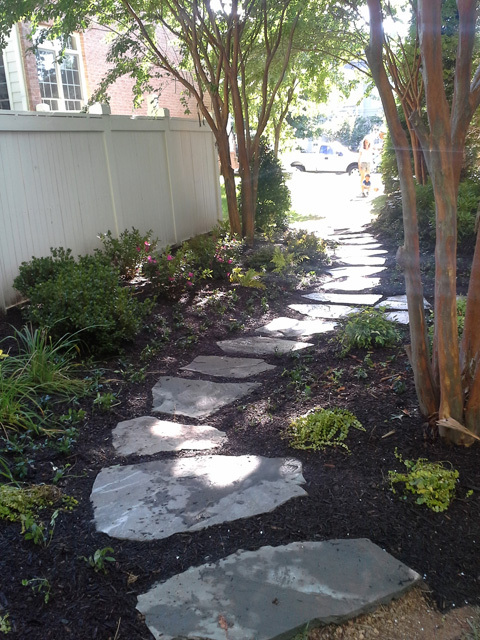 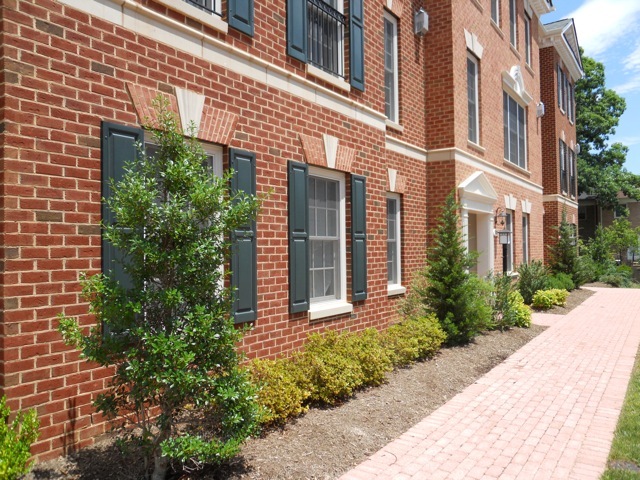 We also provide services in Loudoun County and Prince William County.